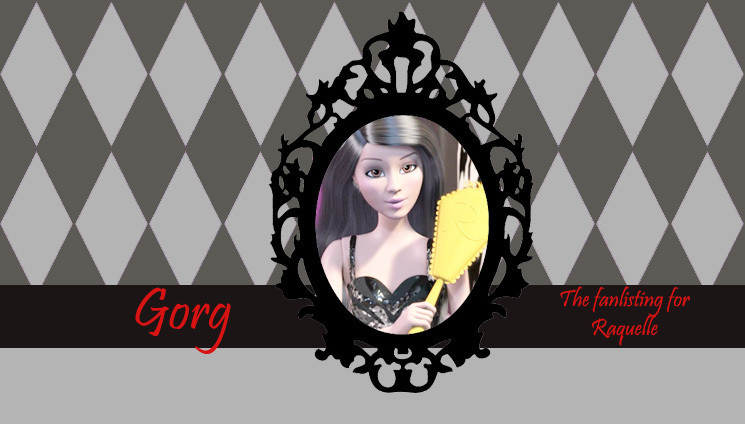 Hello and welcome to Gorg, the approved fanlisting for the awesome character of Raquelle from the Barbie web series Life in the Dreamhouse. If you are a fan of this hilarious character, please stay and take a look around. Gorg - short for gorgeous. The perfect word to describe both grace and beauty!